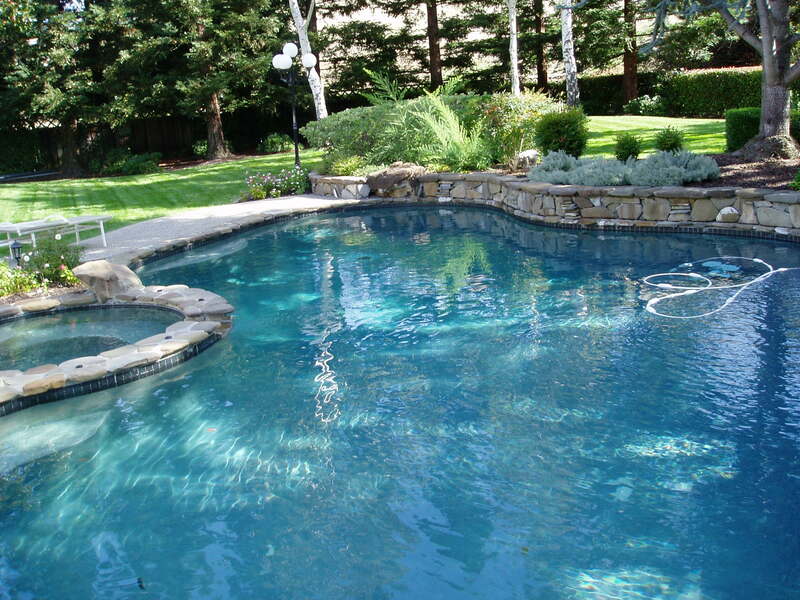 The premier Bay Area swimming pool maintenance and repair services specializing in residential and commercial pools, spa, and fountains. Hawkins also offers emergency weekend and evening service. Hawkins offers fully warranty and repairs of all major brands on both residential and commercial pools, spas and fountains.